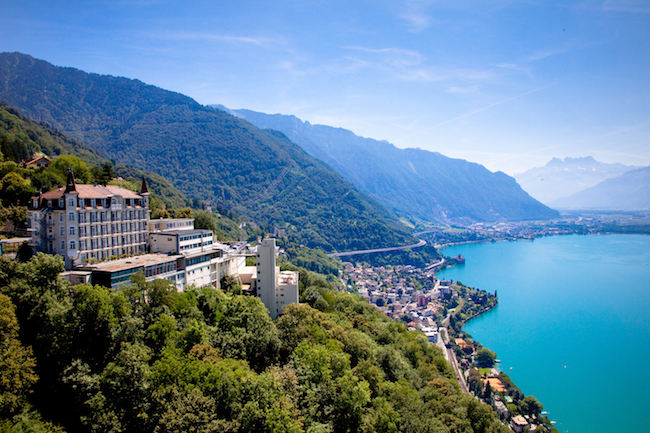 Glion Institute of Higher Education, Campus, Switzerland. The Sommet Education group and luxury travel network Traveller Made have entered into a partnership, aiming to develop talent for the luxury travel industry. 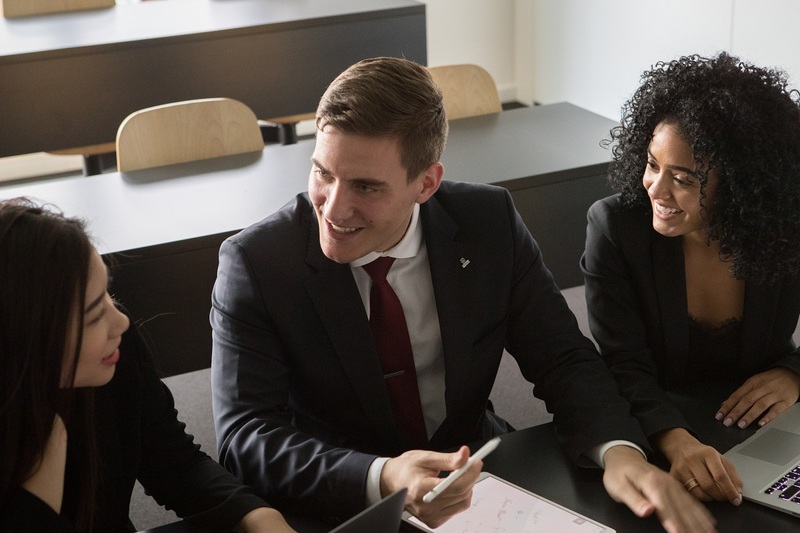 Sommet Education includes hospitality management institutions Glion Institute of Higher Education and Les Roches Global Hospitality Education. Traveller Made is a network of luxury travel designers dedicated to providing unique and exclusive bespoke journeys to travelers. Through the partnership, students across Sommet Education’s portfolio of bachelor’s and master’s degree programs will benefit from original course content and learning experiences developed in collaboration with Traveller Made. 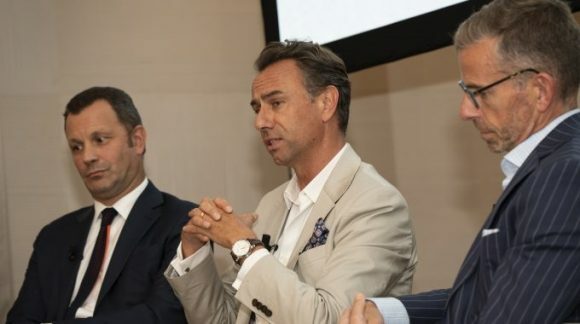 “This collaboration will ensure that Sommet Education offers students the most relevant curriculum while developing the skills the luxury hospitality industry needs,” said Benoît-Etienne Domenget, CEO of Sommet Education, underlining the value of providing service excellence and memorable guest experiences. Also, through the partnership, Traveller Made will become an active recruiting partner of Sommet Education, regularly inviting students and graduates to apply for internships and job opportunities with the company. “The need to recruit and train talents is bigger than ever. At stake is our ability to keep delivering outstanding service to the ultra-wealthy travellers,” said Traveller Made President Quentin Desurmont, adding that the member travel agencies of Traveller Made grew by +18.1 percent in 2017 (source: Yearly Barometer). “The luxury travel industry is fast growing,” Desurmont said. Traveller Made will also participate in the development and delivery of the curriculum at Sommet Education by providing original research, case studies and applied business projects for students to carry out as part of their degree program. In addition, members of the Traveller Made leadership team will visit Sommet Education campuses to share their expertise with students through master classes and other guest speaking engagements. Students will also be able to complement these learning experiences through educational field trips to the Traveller Made facilities in Paris.